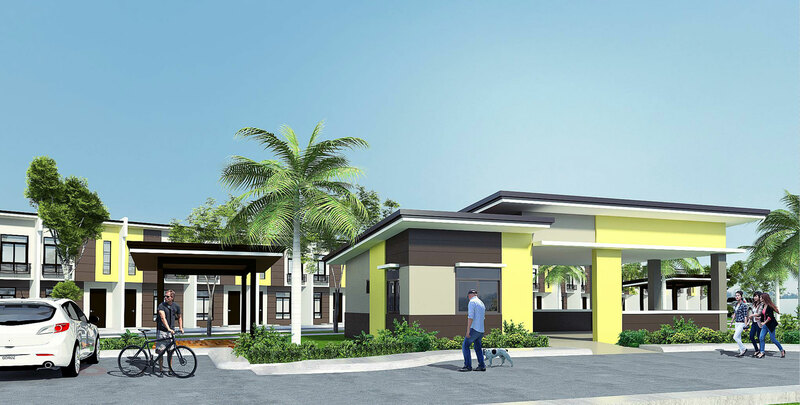 Johndorf Ventures Corporation, the Cebu based property developer who brought the celebrated affordable townhouse community of Portville Davao two years ago in which 374 units were easily scooped by the market barely 3 months of their announcement, had introduced Evissa Davao their newest 3.5 hectare project in the city where houses are similar in design but with much bigger total space of 14 square meter compare with Portville Davao. 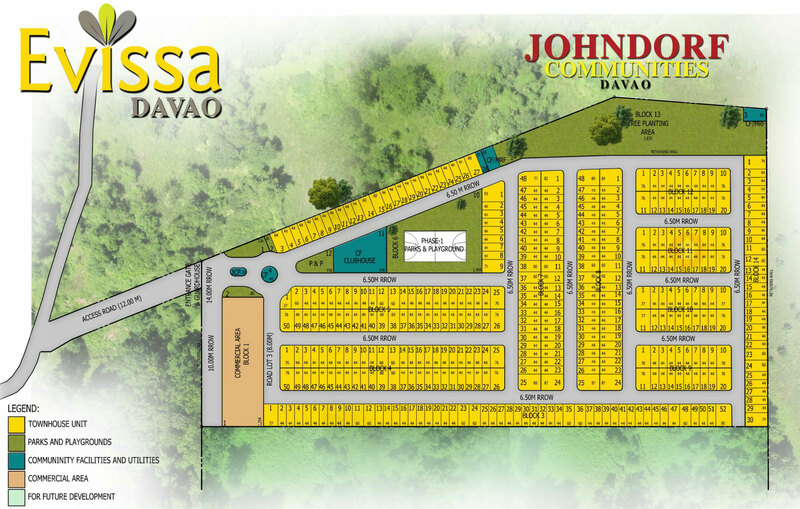 Evissa Davao is their first phase of the project within their 10.8 hectare Johndorf Communities Davao development located in Matina Pangi, Barangay Talomo, Davao City almost adjacent to Orange Grove Subdivision. 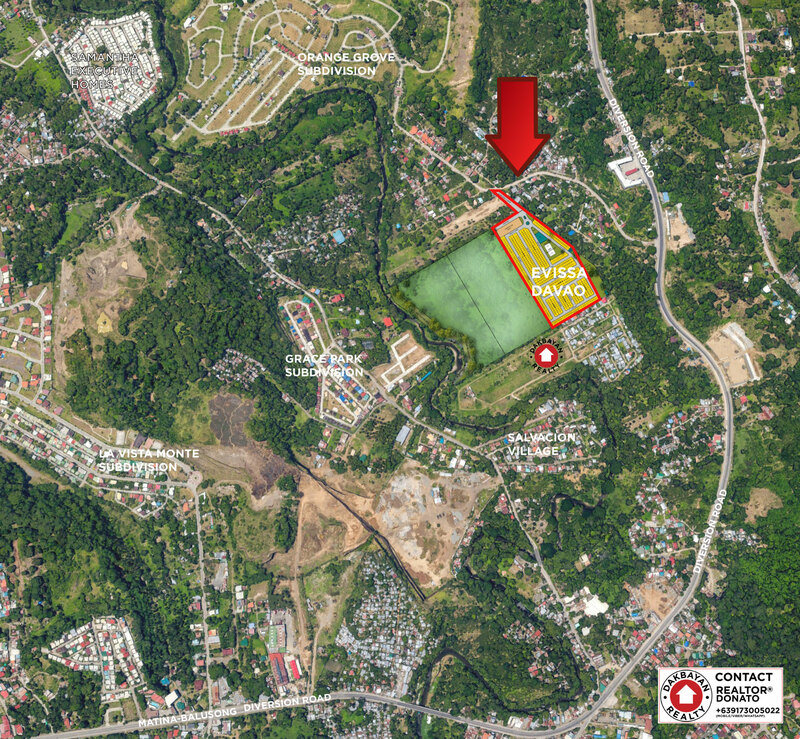 It will sell 391 units with minimum standards set by the Economic and Socialized Housing Law, BP 220 or Batas Pambansa Blg 220, and compliant with Davao City Comprehensive Land Use Plan like the added 10% of the total gross area allocated to greening. Location: The developer will provide three vehicles for a fee with fixed fare to operate for the community up to the Matina Pangi Crossing in consideration as the area has currently no access to a public transport system. An alternate access is through a hanging footbridge near the project that will take you to Matina Pangi road center. 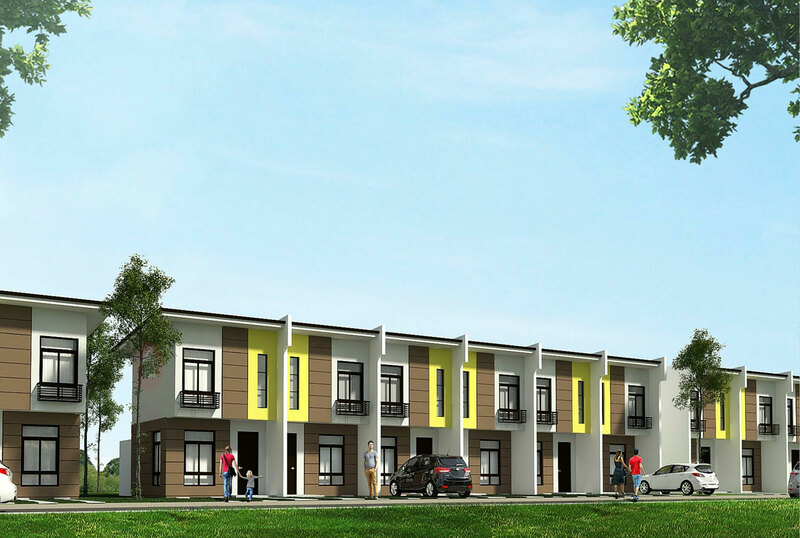 Pre-selling period: Avail this unit at the earliest stage to get the cheapest introductory price. 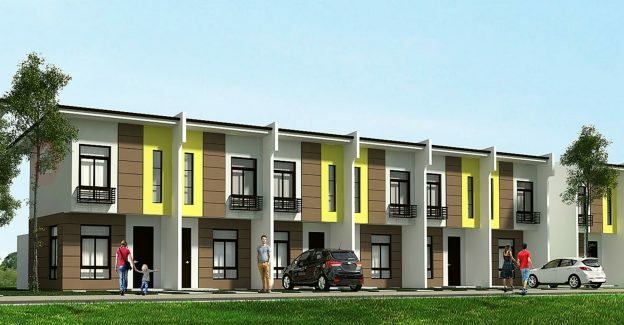 Contact the Davao Realtor® Donato Te Esparrago II at +639173005022 (mobile/viber/whatsapp/wechat) for more details on how you can buy your own unit.